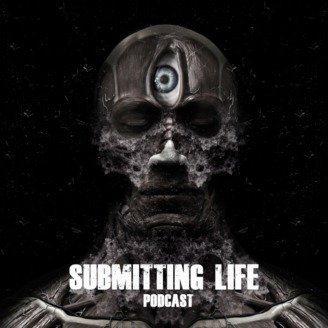 Submitting Life Podcast is hosted by Ty Gay (Lead Singer of the band Everybody Panic & Jiu-Jitsu Black Belt) & Chasen Hill (Exercise Physiologist & Jiu-Jitsu Brown Belt). Bringing a unique outlook on today's latest topics and trends. Have a good laugh and maybe learn a thing or two! 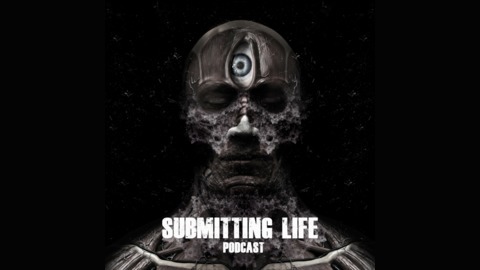 The guys sit down with Jiu-Jitsu all-star Henry Akins. Henry Akins is a Rickson Gracie Black Belt that travels around the world teaching his style of "Hidden Jiu-Jitsu". Sit back and enjoy the show!